Newly manufactured by Prvi Partizan, this product is excellent for target practice and shooting exercises. It is both economical and precision manufactured by an established European cartridge producer. Prvi Partizan is another one of Europe's longstanding ammunition companies, and is also one of the most difficult to pronounce. Also known as PPU, Prvi Partizan has been in business in Serbia since 1928 and they produce ammo for military, law enforcement and civilians all across the globe. They make a variety of hand gun loads, like this 38 Special round that we just had a chance to test out. 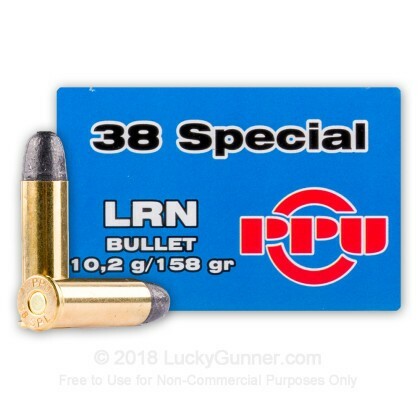 This 38 load features a 158 grain lead round-nose bullet, seated in a reloadable brass case with a non-corrosive primer. This bullet type is one of the oldest designs still in production. It may not be sophisticated, but it's ideally suited to low recoil plinking and revolvers. 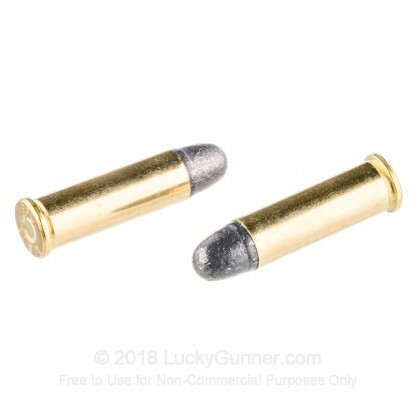 Like most exposed lead bullets, this ammo could be a little smoky, and dirtier than jacketed rounds, but it's not much of an issue if you clean your guns like normal after each use. We tried out this ammo in five revolvers and one lever action carbine. As expected, recoil was very mild, making it a fun plinking round, and also a good load to use with lightweight revolvers like this Ruger LCR. There were no reliability issues or extraction problems and each round went off the first try with no light primer strikes. Feeding in the Marlin lever action was also flawless. We used the Marlin at 20 yards from a bench rest to test accuracy. Our 10 shot group was one of the best we've seen with lead round-nose 38 Special ammo, which is not always known for being especially accurate. It may not be the best load for self-defense practice, since most defensive loads will have a significantly stronger recoil impulse. 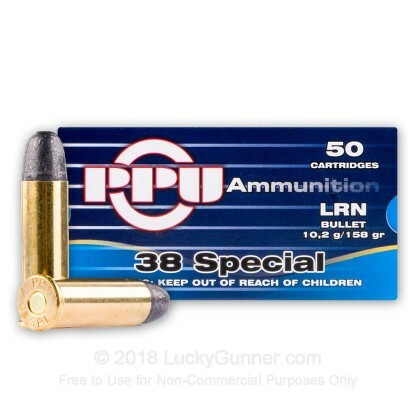 But for informal practice and rapid fire, this 38 Special load from PPU is a great way to have fun on the range. I found this to be a good product for the money. I did, however, have a couple of partial-fires during a practice shoot at Front Sight Nevada. 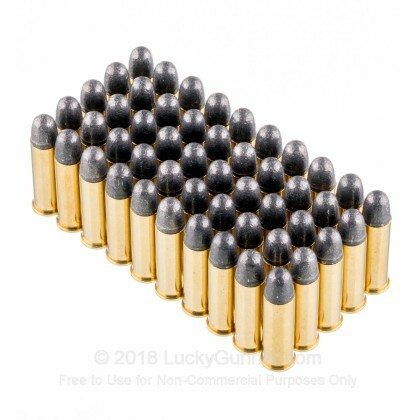 I suppose it can happen to any ammo, but it was embarrassing and frustrating to be with all those other students who were not experiencing problems like I had. 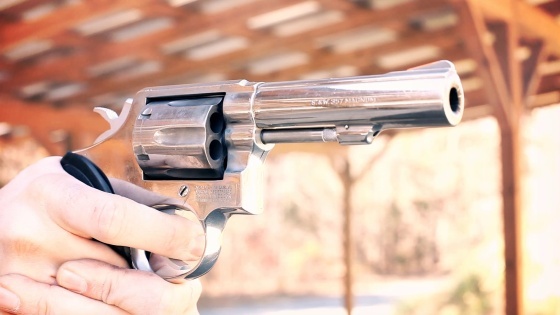 I shoot a small revolver and having a partial-fire led to some tough fixes. Overall, though, I found this product to be a great value, and great for practice. I bought 500 rounds for my S&W 442 and polished S&W .357 for practice. Great ammo, not problems; no FTF at all and decently accurate. 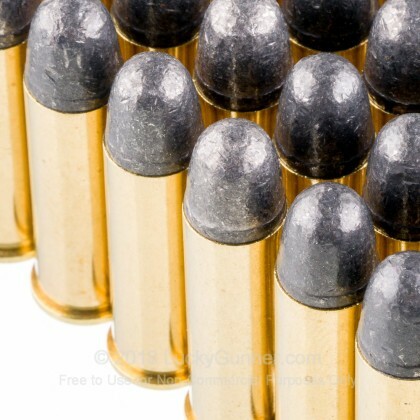 Not any dirtier than other ammo and at 30c a round, its a great value. 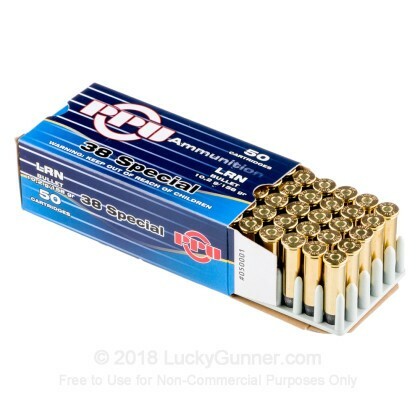 We also have this 38 Special - 158 gr LRN - Prvi Partizan - 50 Rounds ammo in stock in a smaller quantity.